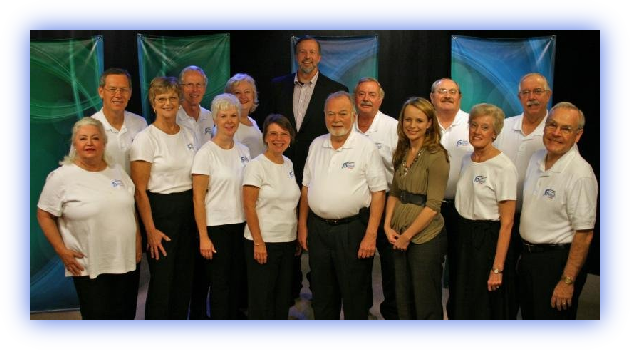 If you’re looking for something special for your next event, please consider the Chorale’s Ensemble. This select group of singers performs a variety of music from classical to contemporary and seasonal. The Ensemble’s repertoire covers music by composers from the Renaissance to the modern day, as well as some patriotic pieces and well-known hymns. The Ensemble performs regularly at Old Christchurch in Laurel, Delaware, as part of its ongoing series of fundraising concerts, and at Georgetown Presbyterian Church. Each year The Ensemble performs a Christmas program at the Sussex Correctional Institute. Performances typically last about an hour but can be customized to suit your event. Please send Cathy Cassot (catbil@verizon.net) a message to inquire about the Ensemble’s availability and pricing.